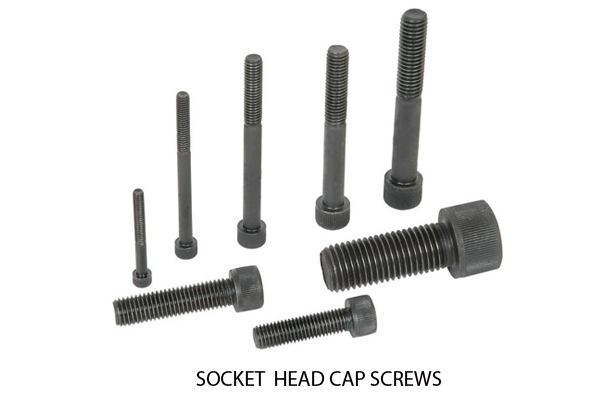 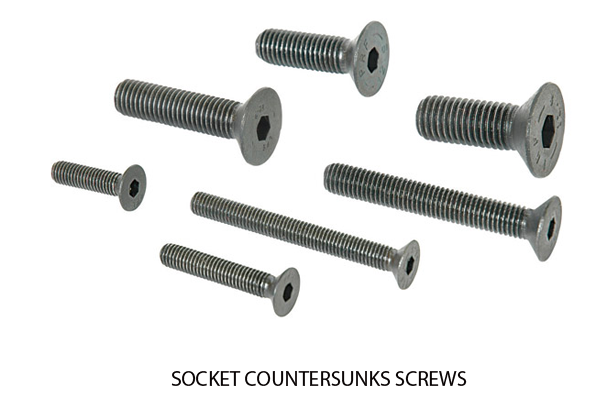 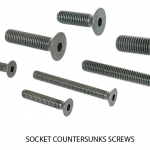 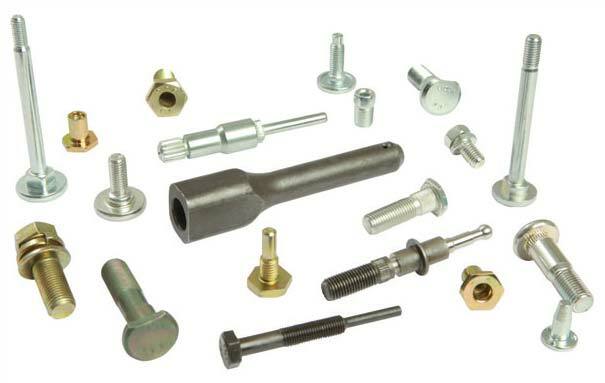 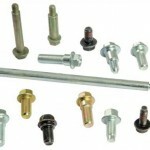 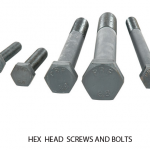 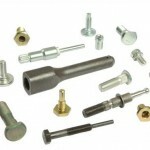 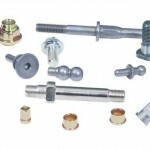 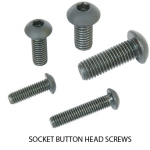 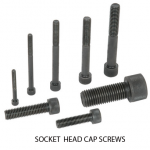 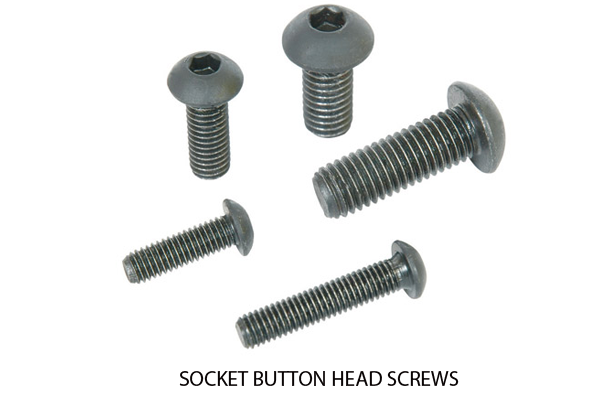 A wide range of special fasteners is manufactured tailored to customer specification. 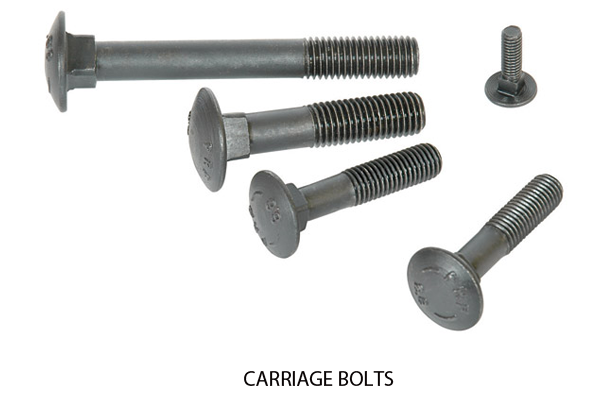 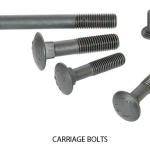 Special flange screw & bolts for seat and seat belts in passenger cars. 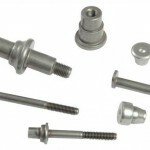 Six lobe screw for special automotive applications. 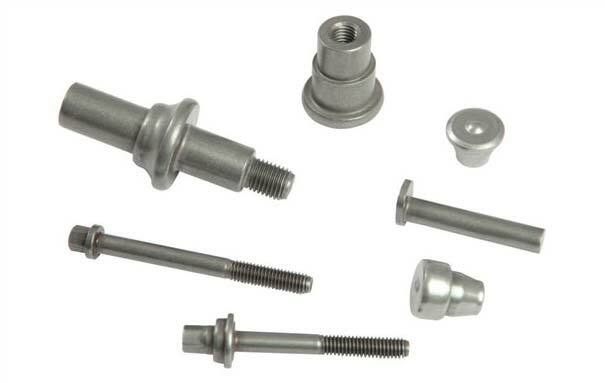 Cold forged bushes and special nuts. 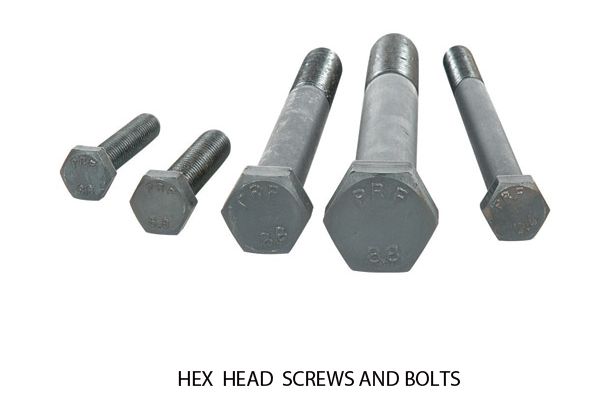 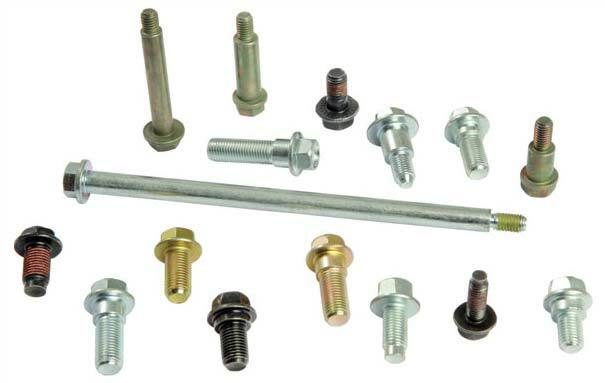 A wide range of standard cold forged high tensile fasteners from diameter M4 to M24 mm and the length range of 6mm to 3mm covering most of the Indian and international standards like IS, DIN, ISO, ANSI, JIS etc. 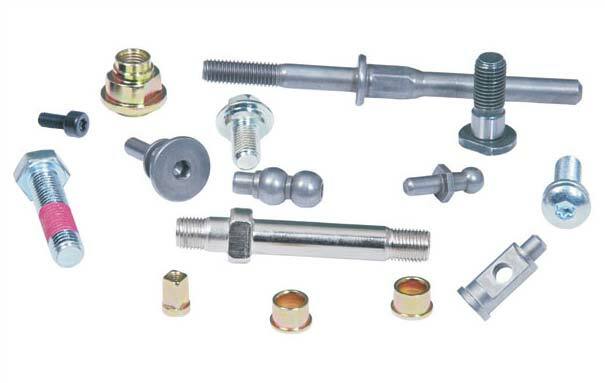 PRF High Tensile Fasteners are used in wide range of application in automotive, white goods and general engineering industries as they have extra strength and fatigue resistance required for total reliability in high strength fastening.